It's that time to generate some Good Karma! We're joining 200 other businesses, designers, and companies to help Black Friday/Small Business Saturday/Cyber Monday feel more generous. A motto around The Mother Love is 'you get what you give'. From now until Monday, November 27th at midnight, when you buy the LMH Postpartum deck or app and you use the discount code GOODKARMASALE16, you will get 20% off your order. 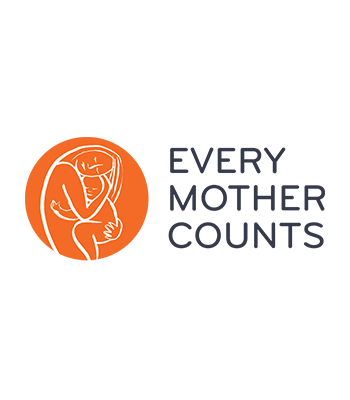 Circle of Health International - A stellar non-profit of incredible humans ensuring quality care to moms and babies in crisis situations around the world. Sacred Stone Camp - The Spirit Camp is dedicated to stopping and raising awareness the Dakota Access pipeline, the dangers associated with pipeline spills and the necessity to protect the water resources of the Missouri river. We are happy to be of service to both of these organizations more than ever, especially when our world has shifted and we are all feeling the need to do more good for the planet, our people, and for future generations. This is a great time to buy some decks for the women, friends, and moms-to-be in your life and give to two causes fighting everyday to make the world a better and more beautiful place. Rise above and keep activating! Big Love and happy shopping.